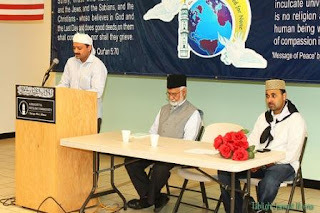 Ijtema in MKA USA known as Midwest Regional Ijtema held from 13th July to 15th July. The venue of the Midwest Regional Ijtema was Milwaukee County Sports Complex. Peoples from various cities for USA came to join the Midwest Regional Ijtema .Now watch the Midwest Regional Ijtema videos.